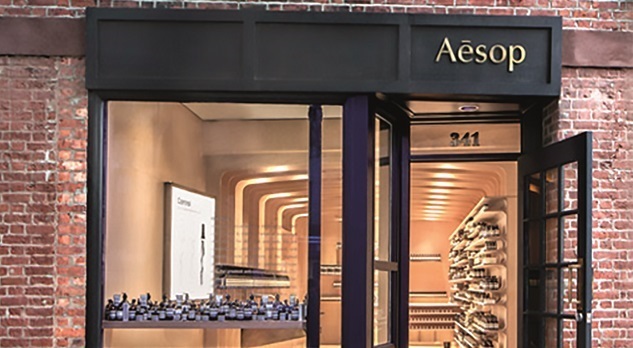 Australian skincare brand Aesop will open its largest UK store at Cadogan’s Duke of York Square development in Chelsea, London. The new 1,163 sq ft store, located at 22 –24 Duke of York Square, will join other premium fashion and beauty brands including Liz Earle, Cos and Joseph. Aesop has taken a 10-year lease on the unit, which will open September 2017. Thomas Buisson, general manager Europe at Aesop, added that Chelsea had been on the company’s whish list “for several years”. Nash Bond acted on behalf of Cadogan Estates for this transaction.